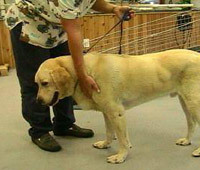 Virtually every form of medicine and therapy used in holistic medicine for humans exists for veterinary medicine. Below is a small sample of the many commonly-used therapies used by holistic veterinarians. Find a holistic veterinarian in your area to learn more. Holistic veterinarians often seek to blend standard therapies, such as drugs and surgery, with holistic methods. Holistic veterinarians stay current on the latest advancements. 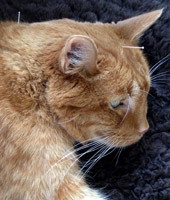 Elliot relaxes during his acupuncture treatment for arthritis. 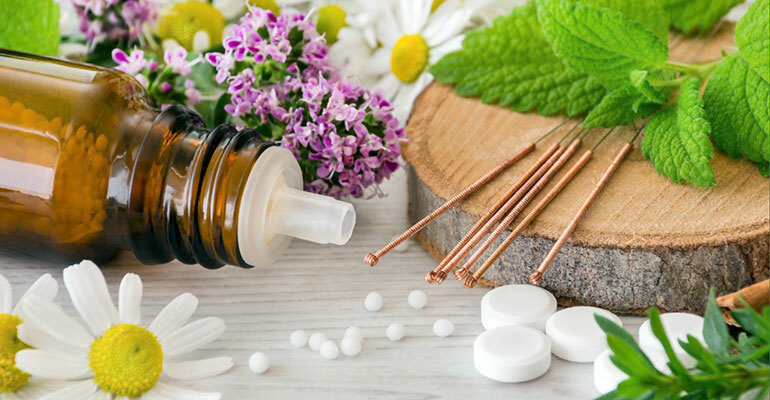 Aromatherapy is the use of plant material and plant-derived substances, such as essential oils, to improve physical, mental, and emotional well-being. 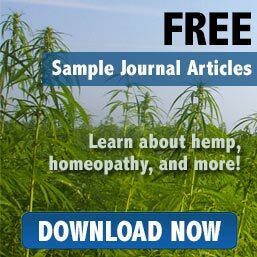 Some essential oils may also have anti-microbial effects. Safety first! 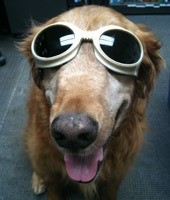 This pup is ready for his laser therapy. Sometimes known as Orthomolecular Medicine, this therapy uses supplemental minerals, vitamins, and nutrients to correct deficiencies within the patient. Supplements are prescribed that support the organs and body tissues, aid body detoxification, and give energy to assist in the healing process. High quality and well-balanced nutrition is the foundation for general well-being. Nutrition may be used as prevention or treatment. There is no “one size fits all” diet, and your holistic veterinarian will work with you to determine the diet that is the best fit for your pet, your lifestyle, and your budget. This cutie is being guided backward as part of his physical therapy and rehab program. Stem cell therapy uses stem cells derived from fat to treat traumatic and degenerative diseases. Although stem cell therapy is fairly new to veterinary medicine, it has been demonstrated to be an effective treatment in numerous animal models of disease such as osteoarthritis, tendon repair, fractures, muscular dystrophy, autoimmune problems, and other disorders. These are but a few of the many available therapies used by holistic veterinarians. To learn more, find a holistic vet in your area.